City-living may have its merits, but the perks of late-night shopping, Uber, Deliveroo, and themed bars are accompanied by a brutal assault from pollutants every time you step outside. The air in cities is thick with exhaust gas and industrial emissions, creating an invisible toxic fog of the meanest environmental aggressors – UV, ozone, and nitrogen dioxide) that infiltrates our skin in the form of tiny nanoparticles of pollution. This environmental damage (plus the harmful effects of the sun’s rays) accounts for 90% of premature ageing – people whose skin has been exposed to pollution show accelerated signs of ageing such as increased pigmentation and overall dullness in their complexion. When our bodies become overloaded with toxins, the liver stores them away to be dealt with later on, when it isn’t as overburdened. However, this can build up and cause headaches, poor skin, and lack of energy. Essentially, pollution depletes the body’s store of antioxidants and causes it to produce dangerous free radicals that damage vital cell structures that create collagen and elasticity – and the higher the concentration of airborne pollutants, the greater the impact. But before you start running for the hills, do your research. 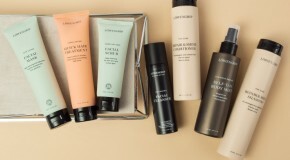 Anti-pollution is the next “big thing” in skincare, with a slew of new products aiming to counter the damaging effects of urban pollution with antioxidant-rich and UV-bolstered formulas. 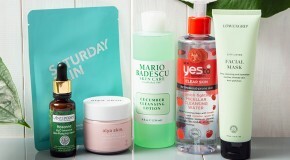 These science-savvy products will help you to stay skin-smart in the city. 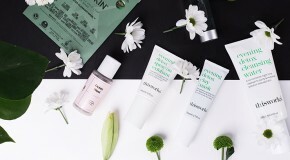 Missha M Perfect BB Cream SPF42 not only gives great makeup coverage, but is packed with soothing anti-pollution botanical extracts including chamomile and rosemary, as well as titanium dioxide, an all-nautral UVB sun protector. A lighter (and more virtuous) alternative to heavy foundations, the formula also helps to replenish moisture levels – plus, the healthier and more hydrated your skin is, the fewer toxins can infiltrate it. SPF skin barriers are a vital firt line of defence in preventing pollution damage and blocking UV rays- that trigger for cell mutation. 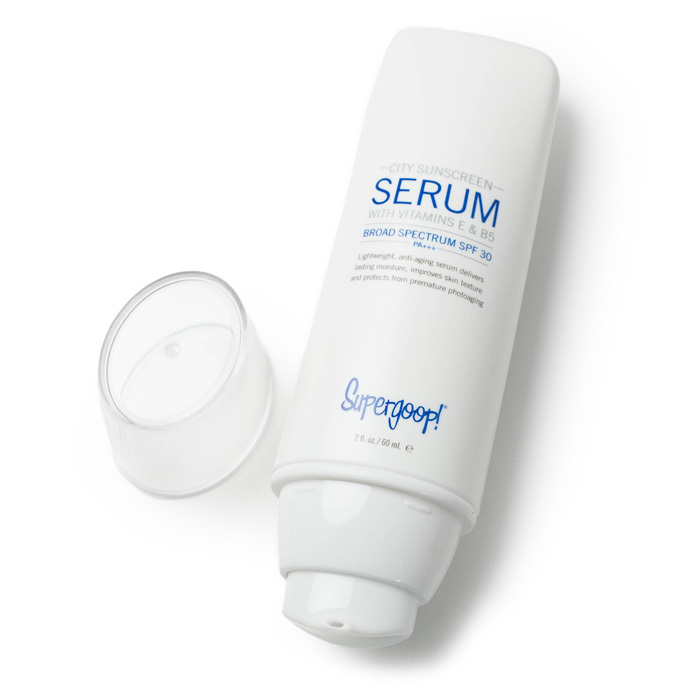 With a triple-action defence mechanism of sun protection, pollution filters and moisturising agents, Supergoop’s City Sunscreen Serum SPF30 is formulated specifically to be comfortable enough for everyday-wear – a refreshing alternative to thick, heavy suncreams – it makes a great lightweight barrier that pairs well with anything. 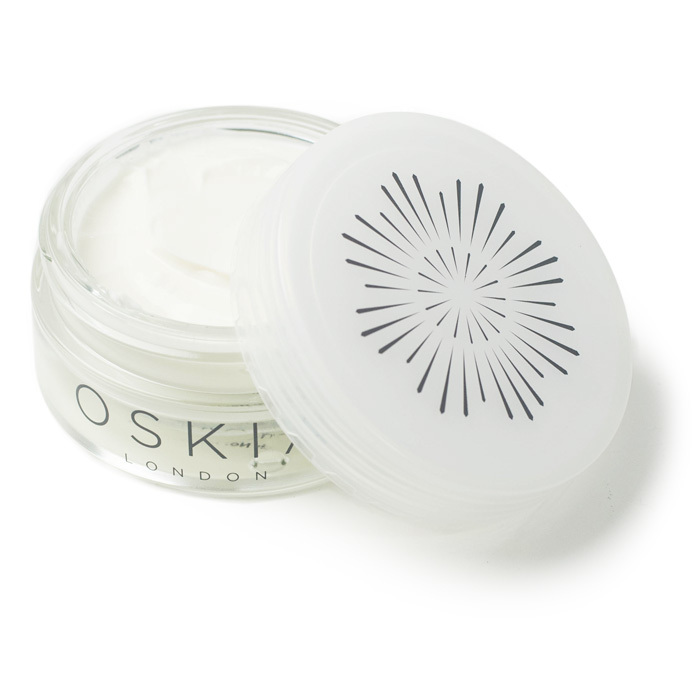 By night, smother your skin in a veil of Oskia’s Bedtime Beauty Boost to repair damage sustained throughout the day and counteract the dulling effects of pollution. At the heart of the formula are Swiss Apple Stem Cells – which increase the skin’s cell resistance and help it to efficiently repair itself – milk peptides to increase collagen production, and vitamins to protect skin from free radicals and enhance cell resistance to UV damage. The perfect indulgent antidote to your stressful and pollutant-laden commute.